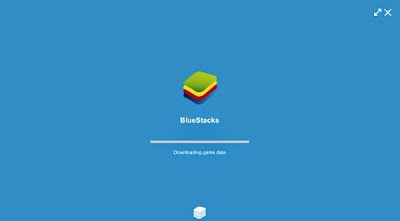 Home TRICK&TIPS Blue stacks stuck in downloading game data? error! Blue stacks stuck in downloading game data? error! 1) Try to allow your firewall access to the bluestacks executables to access to the internet to downloading the game data. -go to control panel, click system and security, and click 'Allow and app through Windows Firewall'. -Usually its default directory is at 'C:\Program Files\BlueStacks'. -Search for 'HD-Frontend.exe', then click add. 2) Now close your BlueStacks App Player window. 3) And then restart your pc. 4) After your pc booted well, there must be a shortcut at your desktop due to the bluestacks installation. 6)There you go, your BlueStacks App Player window show that the bar of 'Downloading game data' moving. Congratulations Anonymous Thank you for your comments!